Renault has said that the regular bonus of group CEO Carlos Ghosn has been slashed by 20 percent as it comes under increased pressure from the French governing authorities. This is as much equal to 120 percent of his yearly salary. 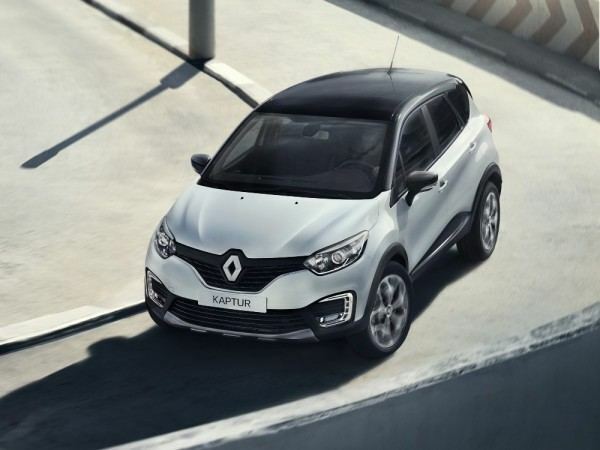 The Boulogne-Billancourt headquartered automaker, however, explained the Frenchman’s bonus could go as high an amount equal to 180 percent of his salary if performance of the Groupe Renault exceeds beyond financial expectations. 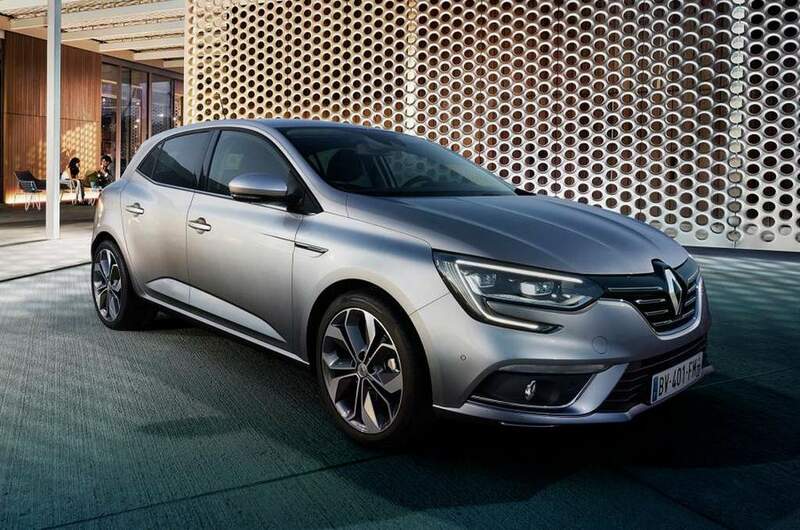 In a statement released on Wednesday, Renault said changes to the remuneration structure were necessary in order to make it more transparent, clearer and simpler. The French government pushed Renault to cut down the bonus in Ghosn’s pay following the company’s board of directors revoked a vote by shareholders against the 7.3 million euro payout last year. The France national government has the most number of stakes in Renault by holding more than 18 percent of voting rights. Recently the country’s Economy Minister Emmanuel Macron criticized the governance of Renault by calling it “dysfunctional”. CEO Carlos Ghosn expressed his notion in giving 1 million euros from his bonus to the brand’s foundation as it aids underprivileged youngsters facing difficulties in funding their studies and gives helping hand academic-wise to the people plagued by calamities and other catastrophic events. Renault faces tough times in some countries but not certainly in the automobile sector of India. It has reported an over seven-fold sales increase from 1,686 deliveries examples in July 2015 to a whopping 11,968 units this past month. Recording a growth of nearly three-fold, the cumulative figures between January and July 2016 period read 73,863 units as against 25,032 units in the similar period previous term. 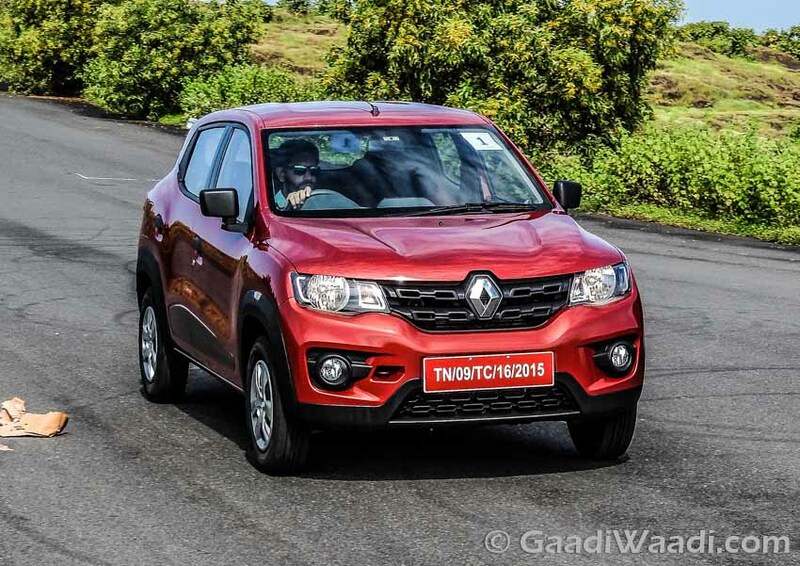 The company’s heyday comes courtesy of the Renault Kwid hatchback which shattered the morale by entering into the top five best-selling monthly cars list, which was predominantly led by Maruti Suzuki products, in June as it eliminated the highly popular Swift compact hatchback.